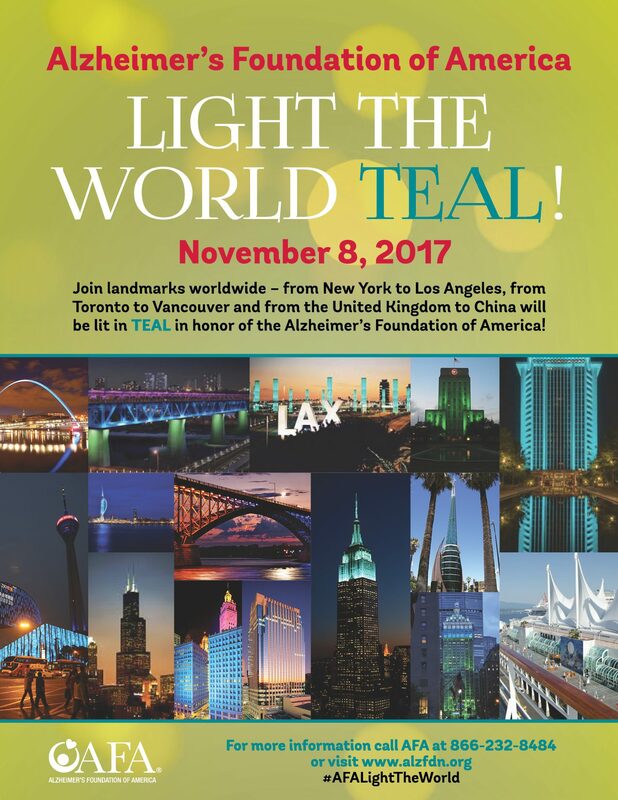 Alzheimer's Foundation of America | AFA: LIGHT THE WORLD IN TEAL!!! AFA: LIGHT THE WORLD IN TEAL!! !